We now offer single visit CEREC Crown! 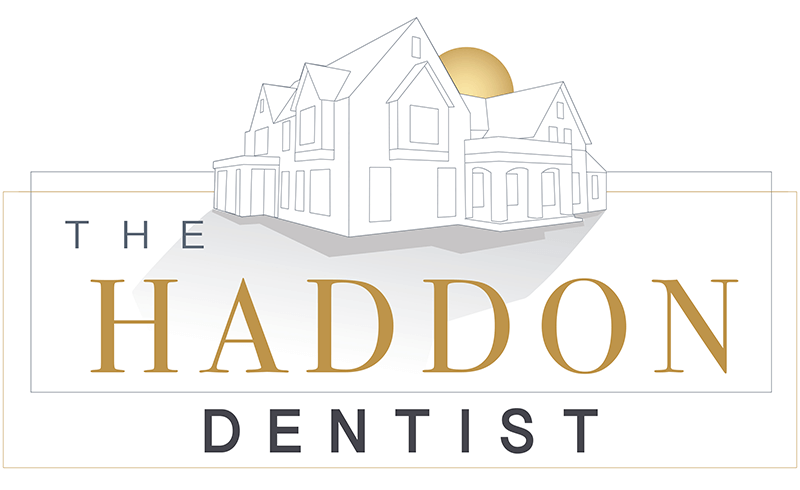 It is our goal at The Haddon Dentist to offer the very best dental care to our patients. We work hard to keep our office up to date with the latest dental technologies. We also support our staff continuing its education so we are giving you the very best care that dentistry has to offer. We want to make sure that you have a smile of which you can be proud.We are dedicated to your comfort when you visit our office. We strive to give you a safe place to talk about your health. 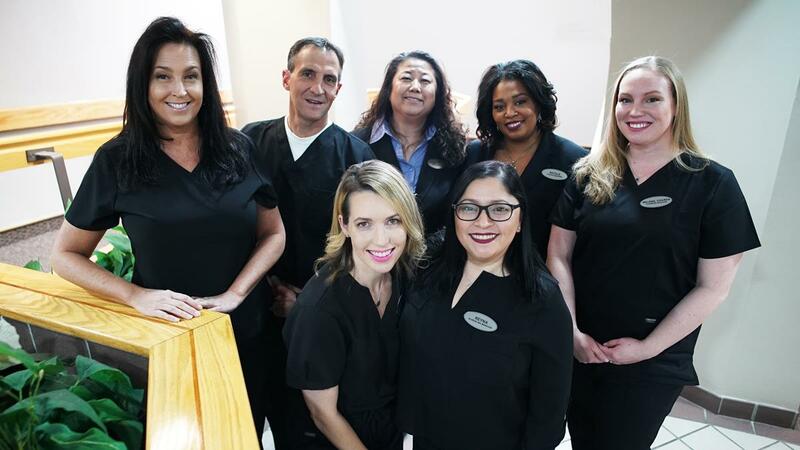 Our entire staff can help answer any questions you may have, no matter how silly you think they may be.If you have any questions about how we can care for your teeth and mouth, please don't hesitate to contact us today at (856) 547-8664. My experience is this office is always on time with appointments. Everyone is friendly and helpful. Dr. Dietz is very diligent in looking for a problem and fixing it properly. Dr. Dietz is the first to be able to get my husband completely numb for dental work. My husband was very impressed by this!! Top notch care by Dr. Dietz and staff. Awesome office. Front office and Dr. dietz and staff.. seriously awesome. Their main concern: pain management and comfort. Will be back for ALL my dental work.